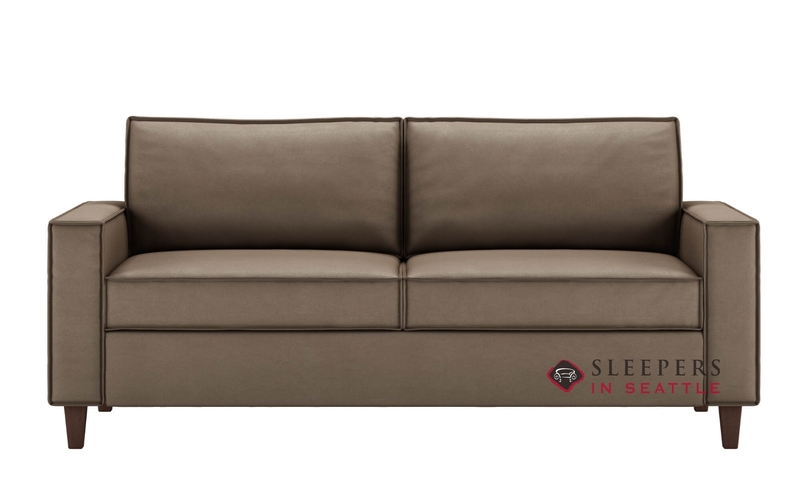 Equipped with a top of the line sofa bed, The American Leather Mitchell High Leg Comfort Sleeper offers an excellent sleep solution for any home. This Top Tier Comfort Sleeper features no bars or springs, rather a wooden platform, guaranteeing a terrific night’s sleep for you or your guests. 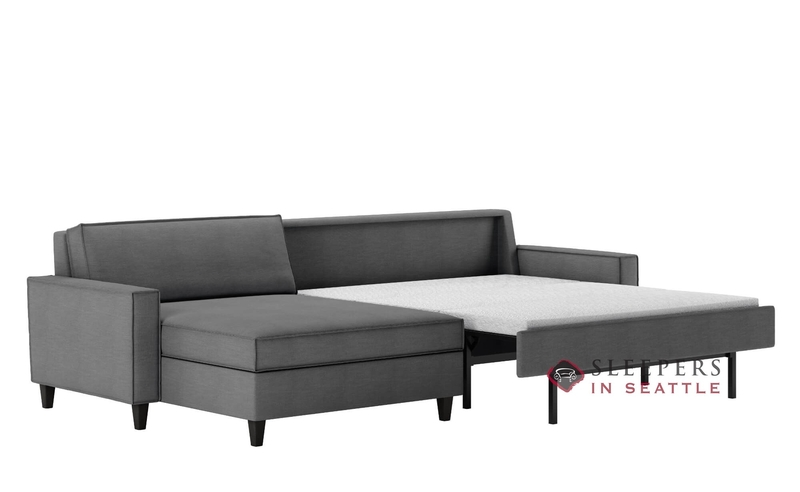 The Mitchell is customizable in countless upholsteries, seven sofa sizes, and three mattress types. A new Generation VIII Comfort Sleeper, the Mitchell offers an improved design with no scalloped cushions, and upgraded luxury ticking. What are you waiting for? Click “Get a Quote” to begin creating your perfect Comfort Sleeper today!